5 stars . . . a work of art "
Track 5 (Circulation) is one of the most moving pieces of music I have ever heard "
Ying is a fiddling phenom in any genre . 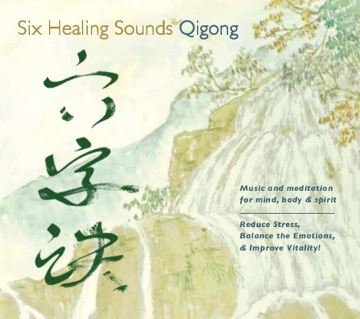 . . a wonderful artist on a wonderful CD "
Ying's unique musical program to help learn, and deepen your practice, of the Six Healing Sounds qigong meditation. An accompanying 1.5 hour instructional DVD, in which Ying teaches how to do the meditation, is also available. 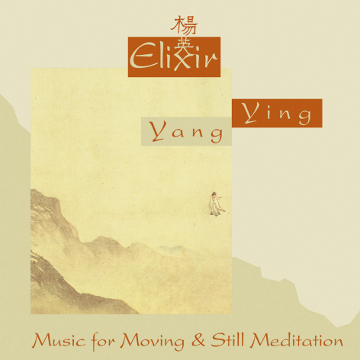 Recent News: Ying's CD Elixir: Music for Moving and Still Meditation debuted at #4 on the January 2014 ZMR top 100 radio chart for new age music. Ying is currently in the studio working on her next world-fusion and new age/meditation releases. . .
Ying has composed world-fusion music for full orchestra, jazz bands, and various ensembles. 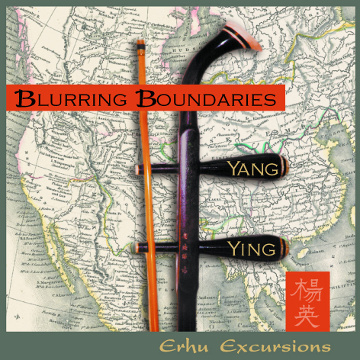 If you are looking for a composer who can both write and perform traditional Chinese, jazz, rock, and classical, contact Ying using the contact form. Print quality photos, performance and album reviews, list of previous venues and more are available in Ying's EPK. If you would like a link to the EPK please send a message through the contact form.